News, context, and commentary on the world of college athletics. Greetings from the MotherShip. 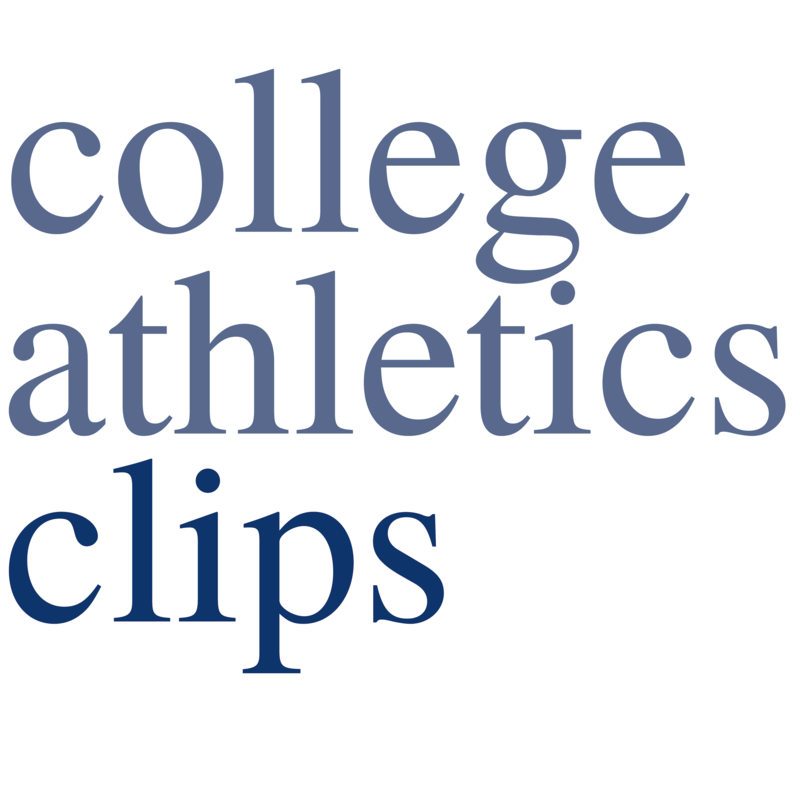 Since 2004, we've been publishing College Athletics Clips as a vital, independent editorial resource for athletic directors, administrators, conference commissioners, university presidents, and everyone else looking to stay up-to-date on the ever-changing college sports business.